Home smartphone Tricks How to send free and unlimited SMS? How to send free and unlimited SMS? The SMS or Short Message System is without a doubt the most used communication function for mobile telephony . The only drawback: if you do not have a suitable mobile plan to send unlimited text messages , the bill can quickly increase. How can you protect yourself from a substantial increase in your telephone bill if your offer does not include unlimited SMS or you only have a fixed rate with some SMS as some operators still offer? 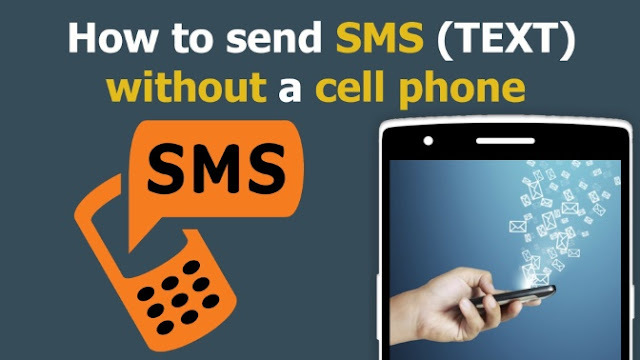 Are there alternative solutions for sending free SMS to mobiles in worldwide? Thanks to the Internet, you can send free SMS to your contacts' mobiles . Several specialized websites offer this service for free. Of course, this service is rarely unlimited and you will only be able to send a few free SMS a day. Fortunately, such websites are becoming more numerous and it is easy to circumvent the restrictions by registering on several sites like mestextos.com or smsgratuit.com . There are also sites that allow for send unlimited SMS in return for displaying an advertisement of a few lines sent at the end of the message. This is the case, for example, with wadja.com . If you have a smartphone , applications like Whatsapp Messenger will allow you to send free SMS. The use of this application goes through the Internet, instead of going through your mobile phonenetwork , this is what allows sending unlimited SMS for free. To be able to send SMS, you must be connected to the Internet by Wifi or 3G. Another disadvantage: your correspondent must also be equipped with the Whatsapp Messenger application to make it work. Did you like this article? Do not hesitate to share it. Our blog contains other interesting articles, find them in the News !